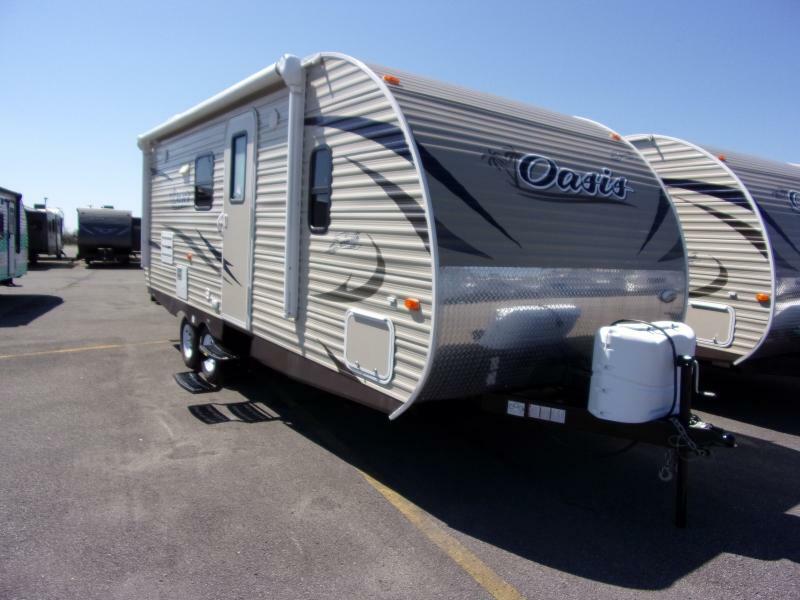 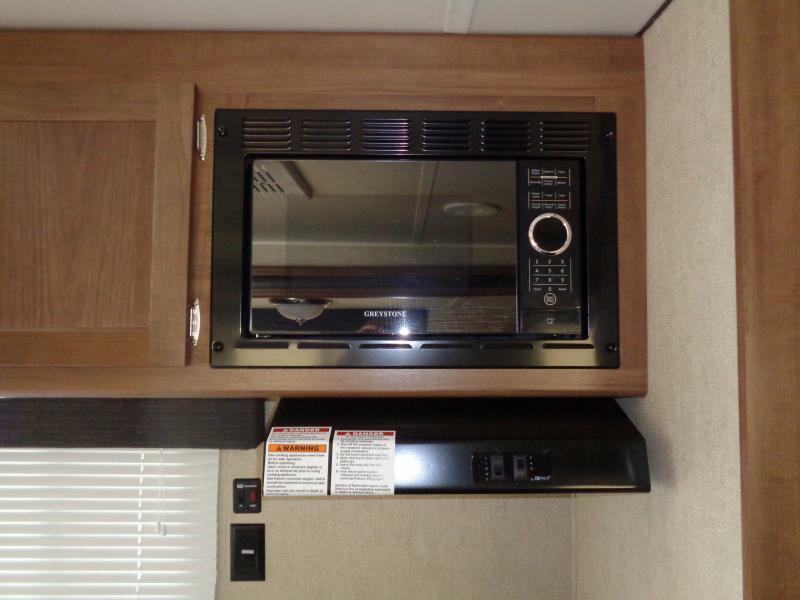 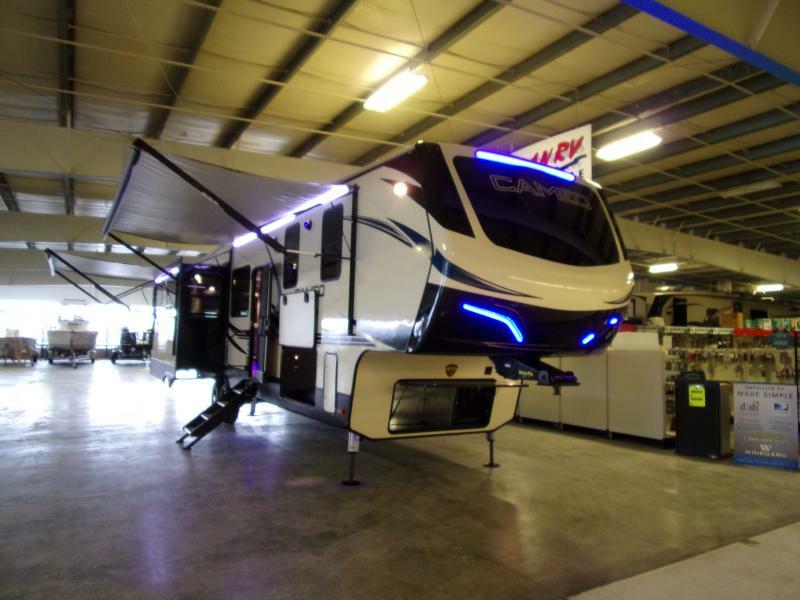 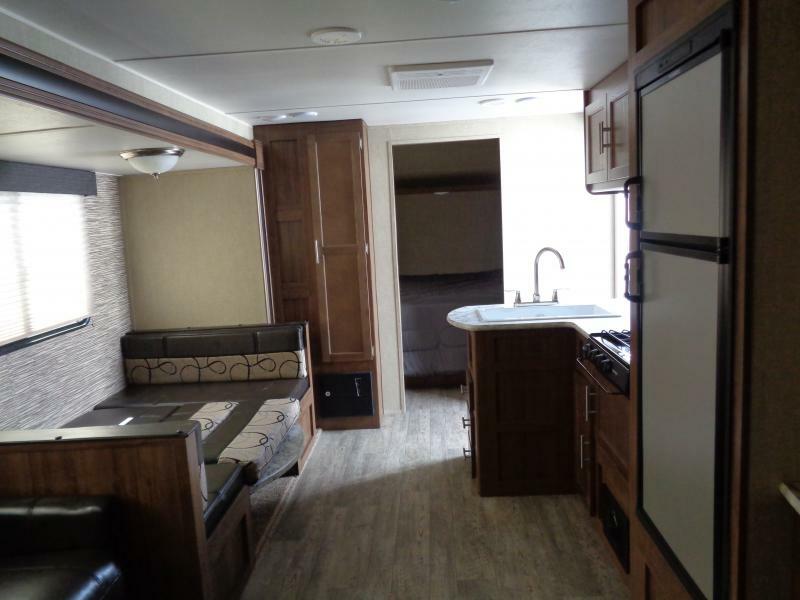 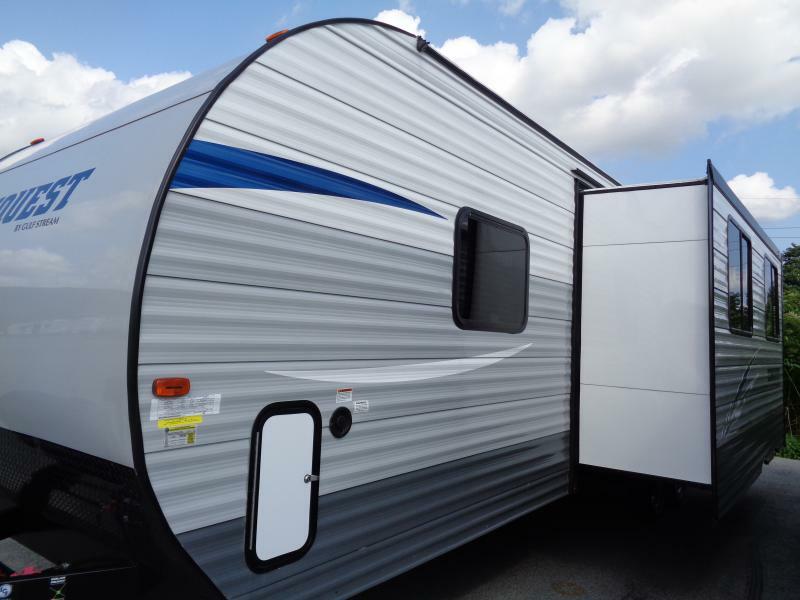 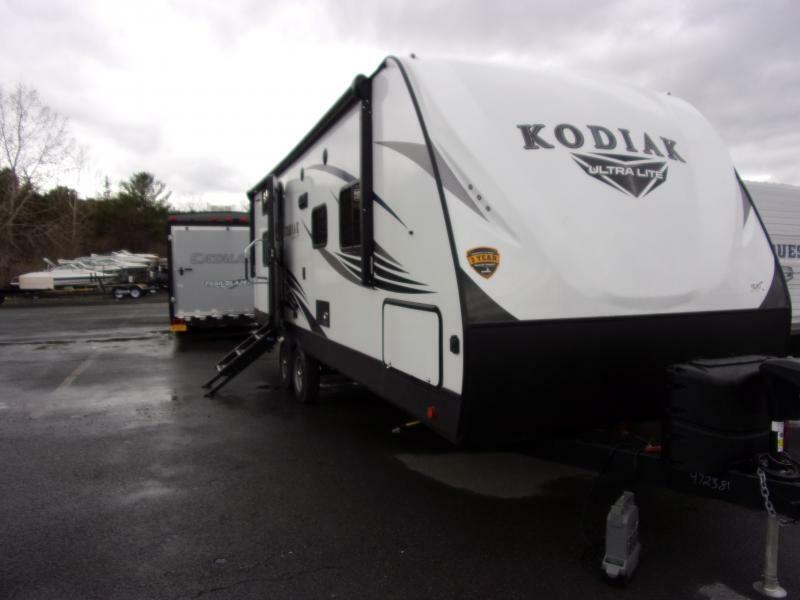 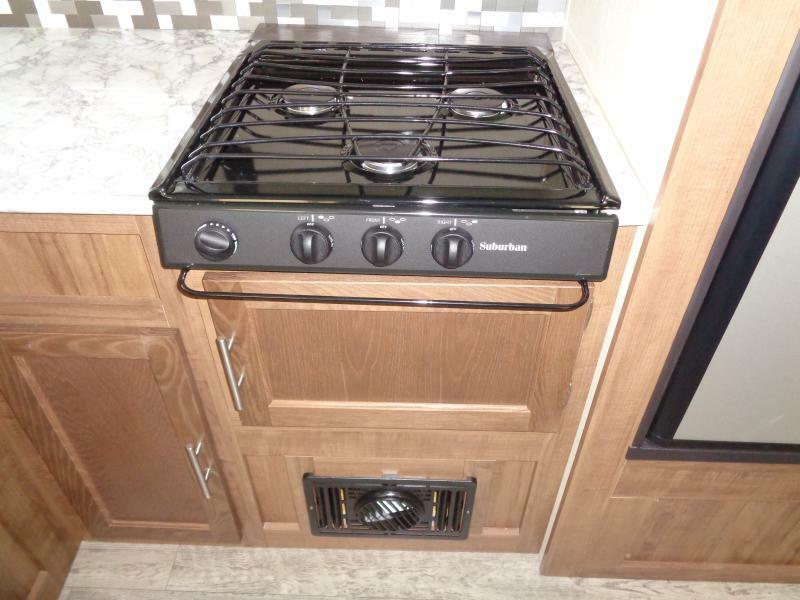 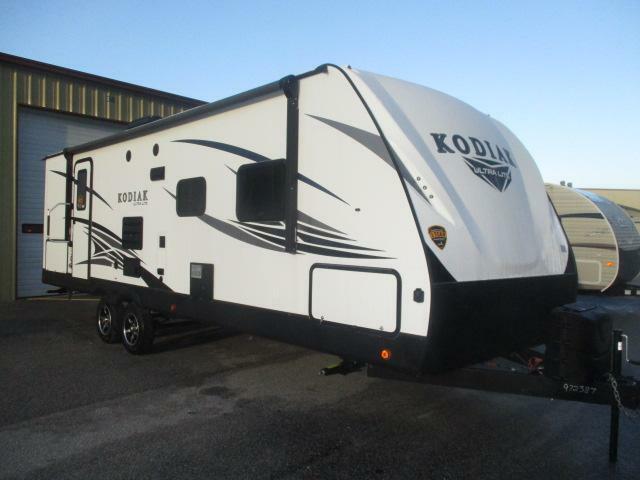 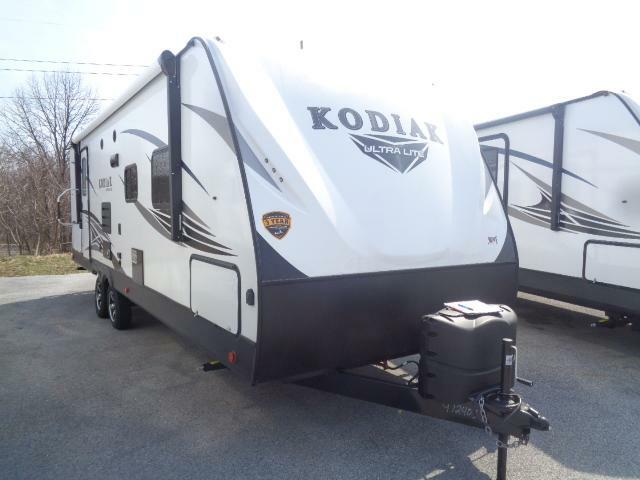 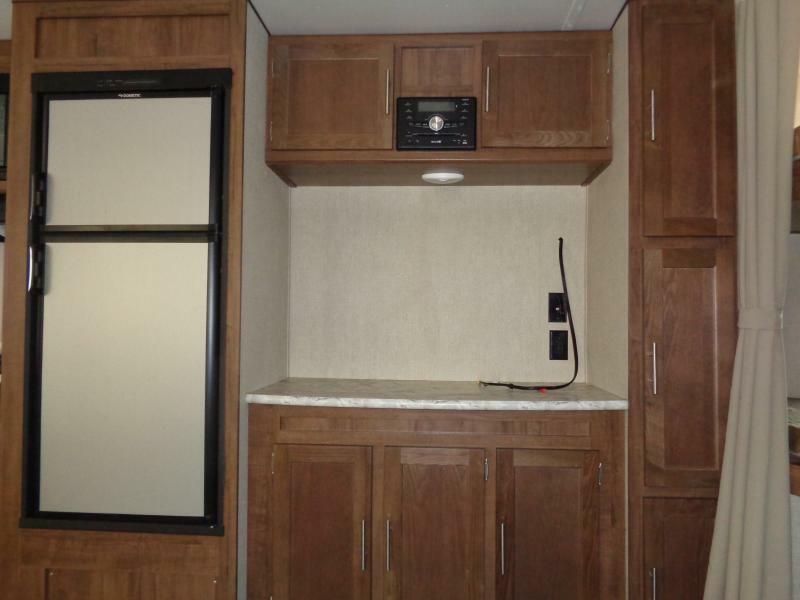 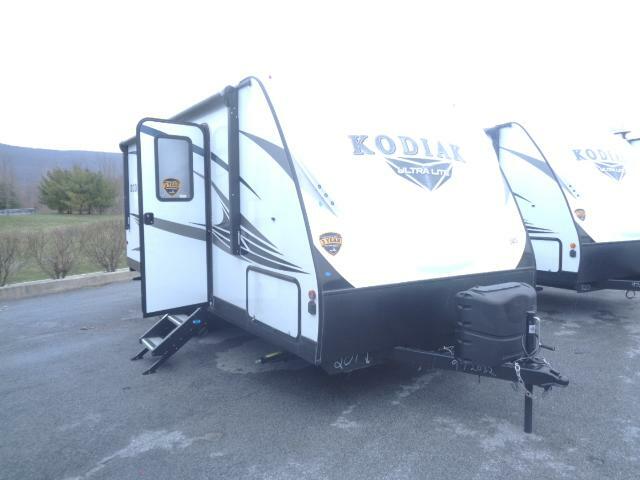 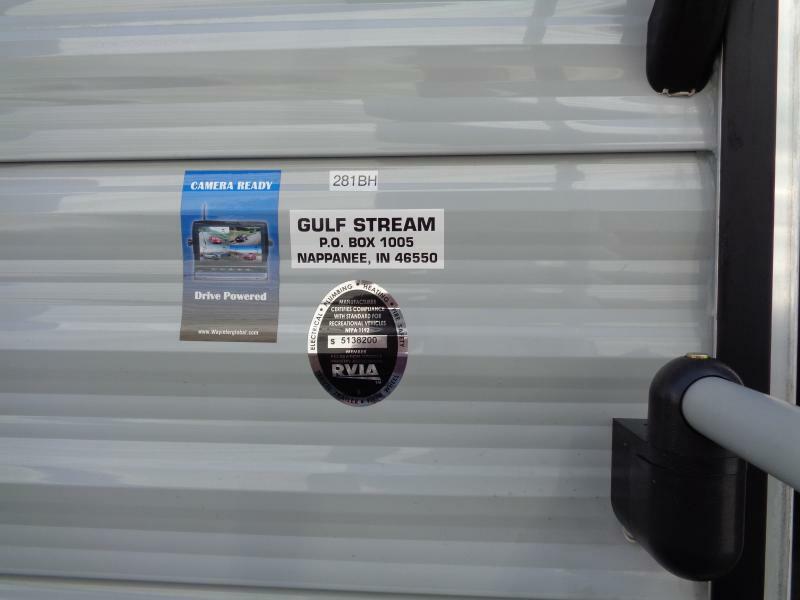 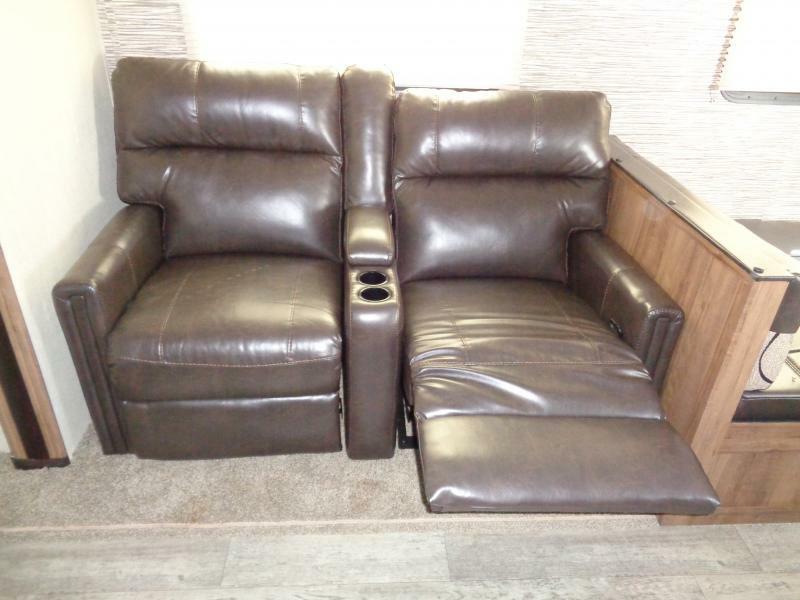 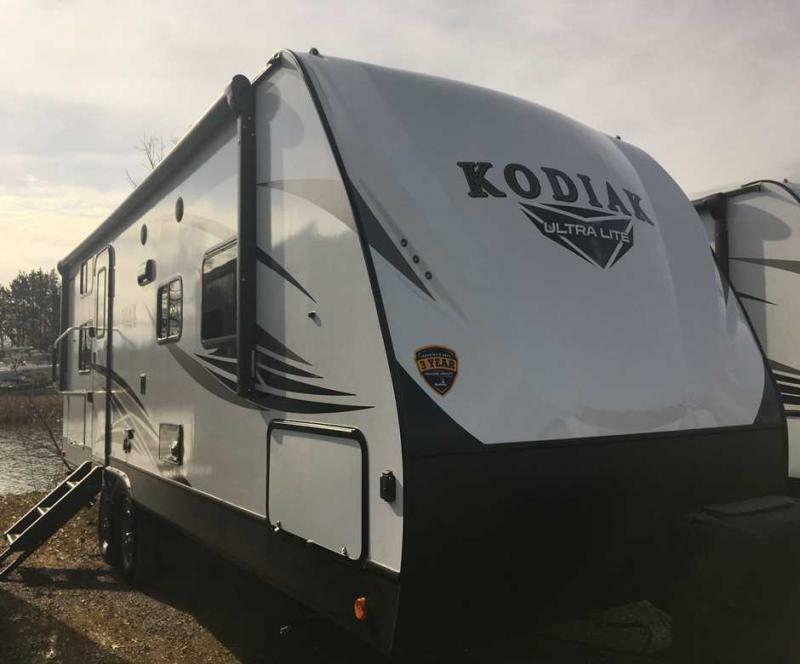 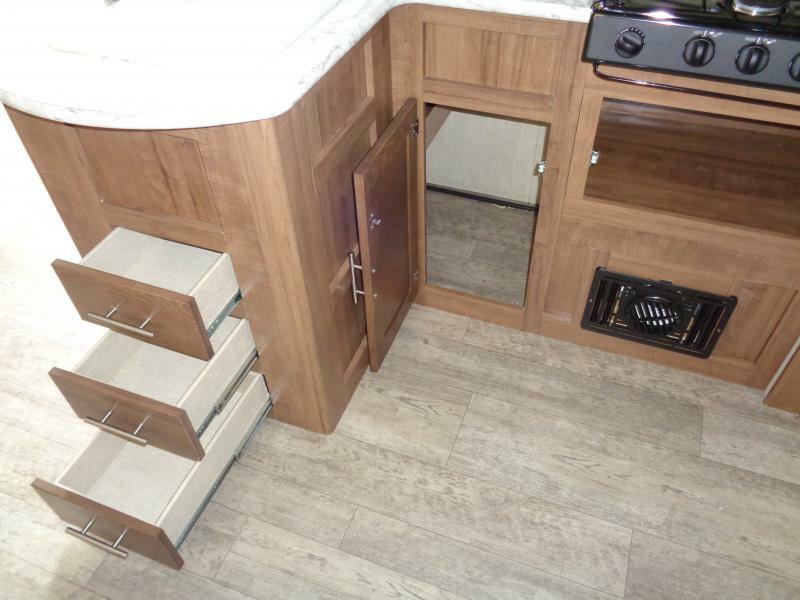 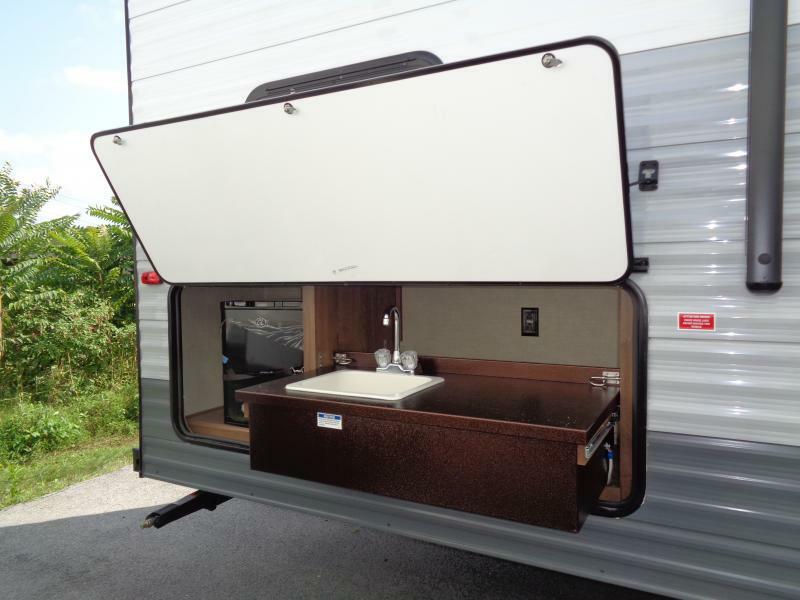 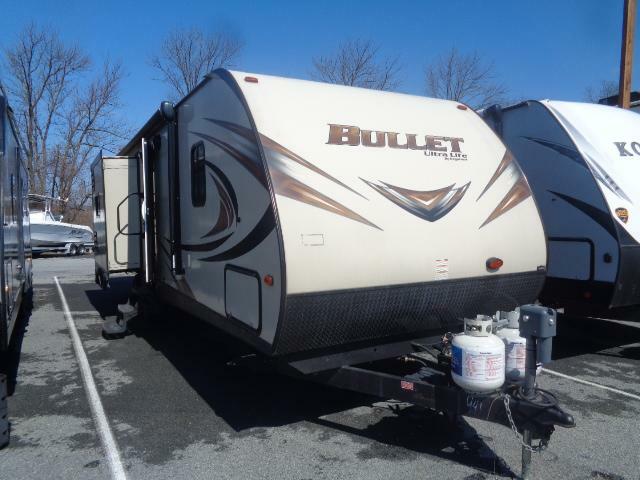 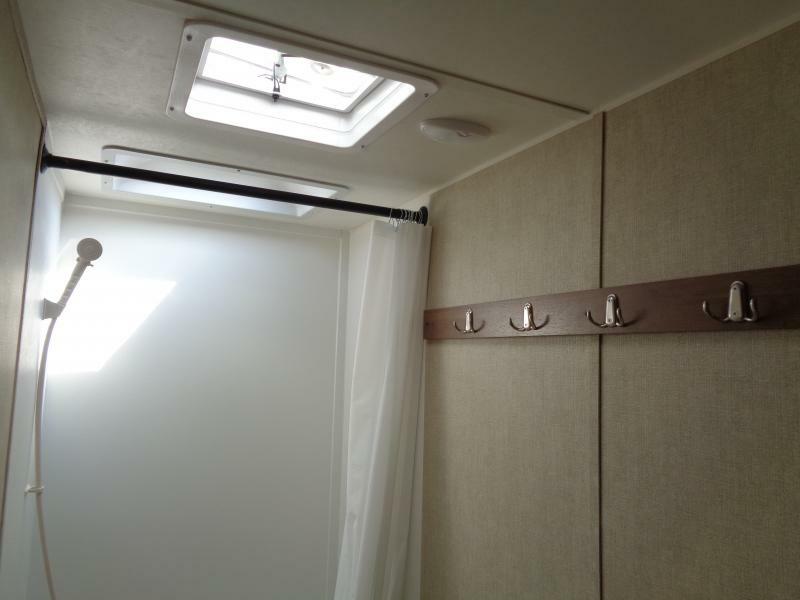 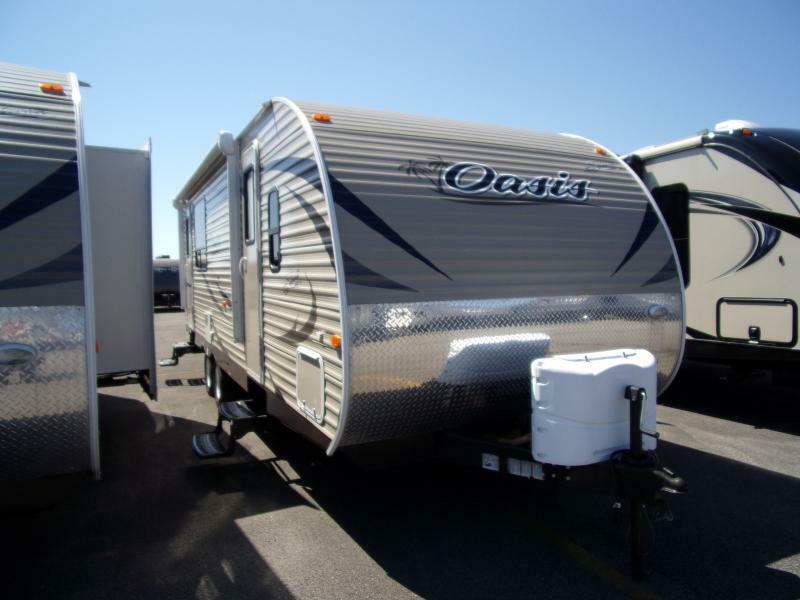 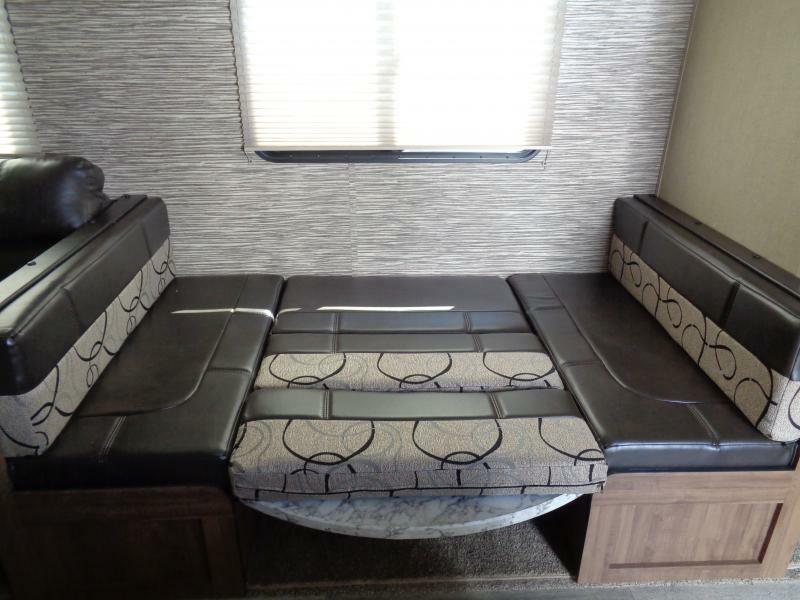 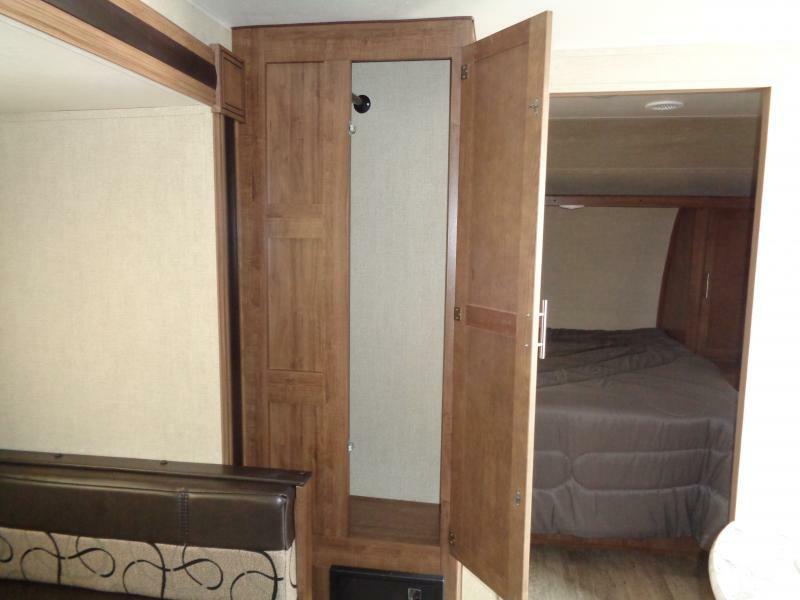 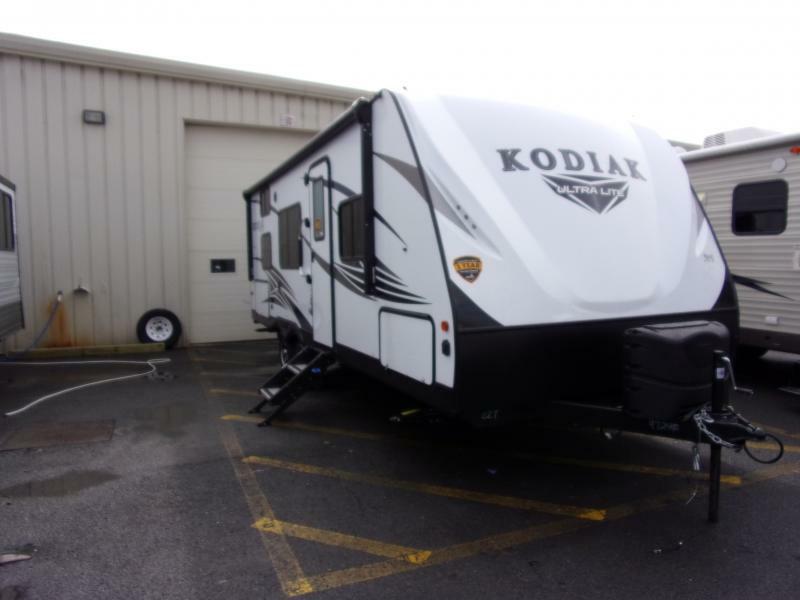 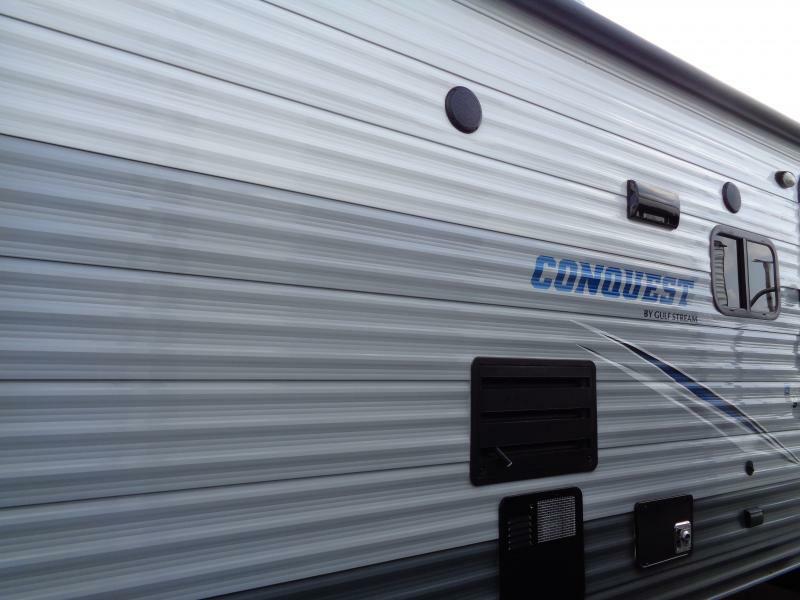 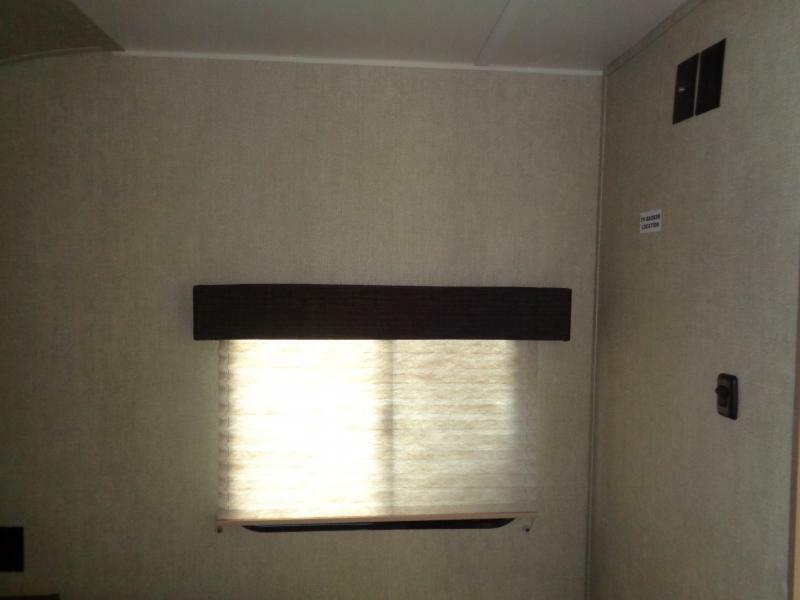 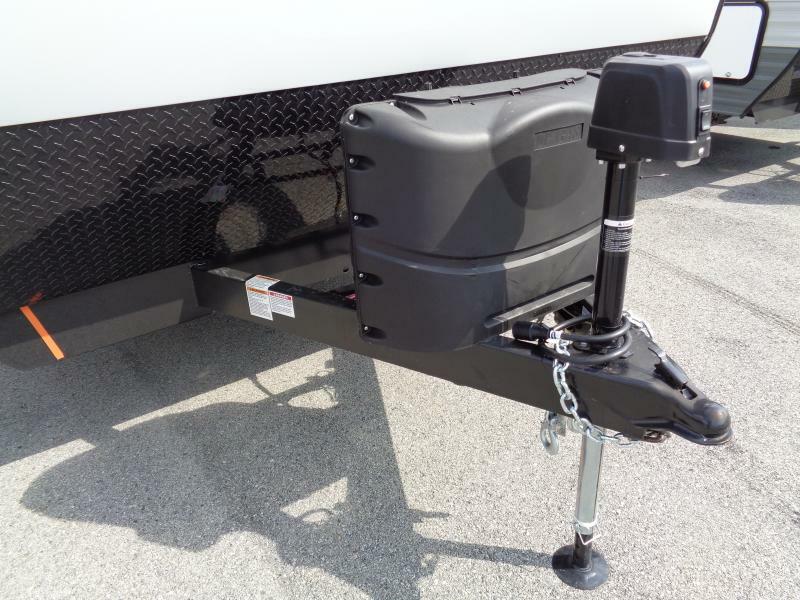 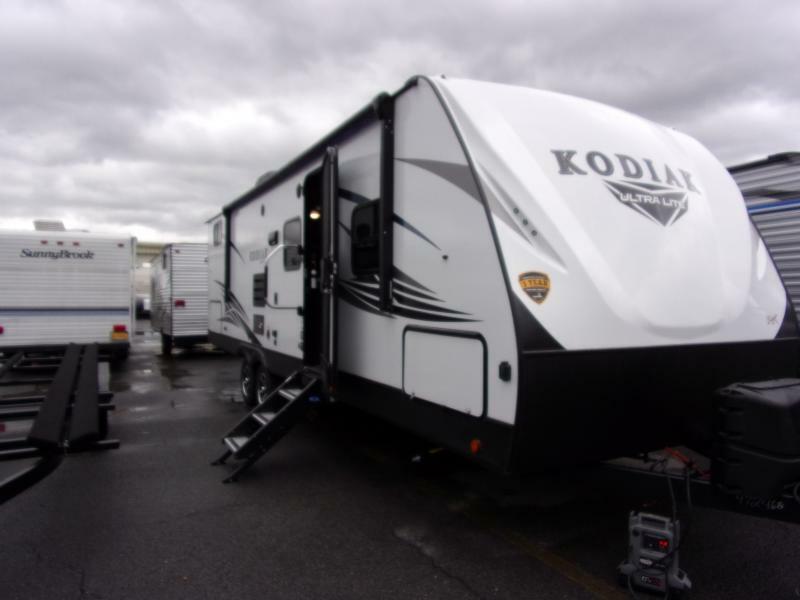 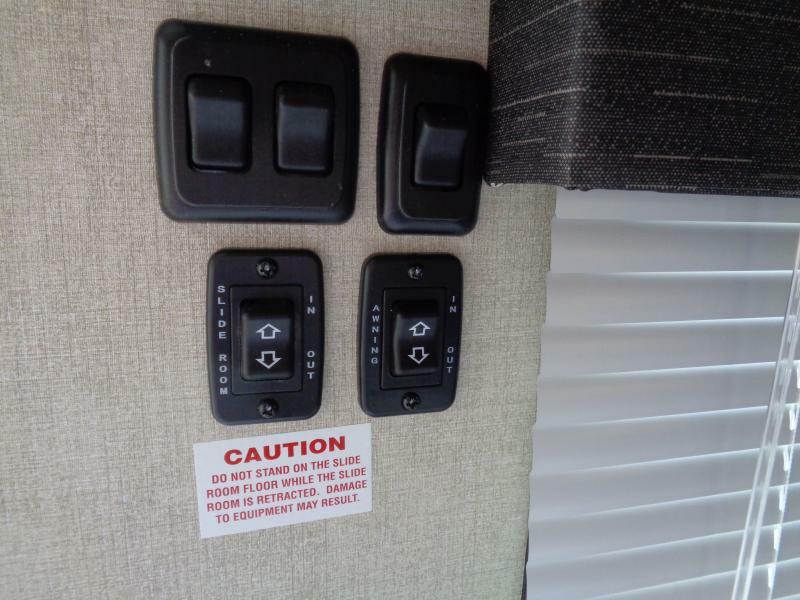 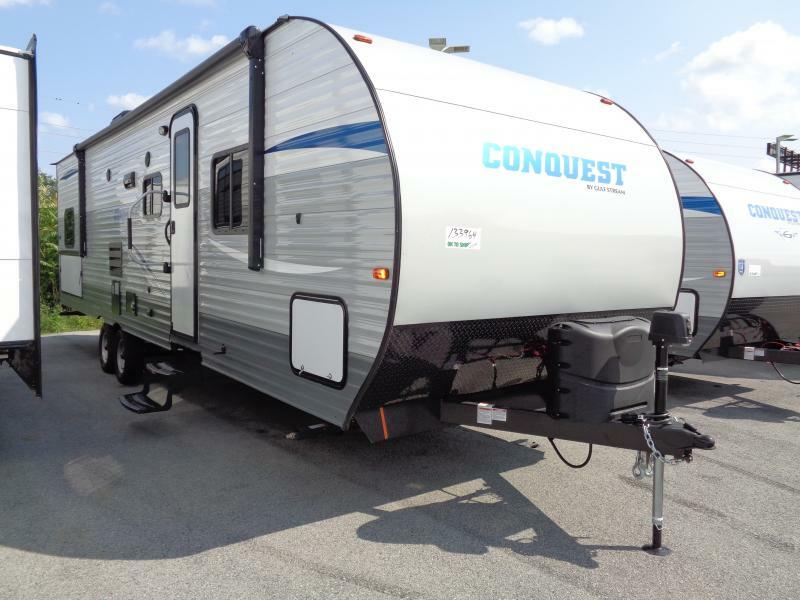 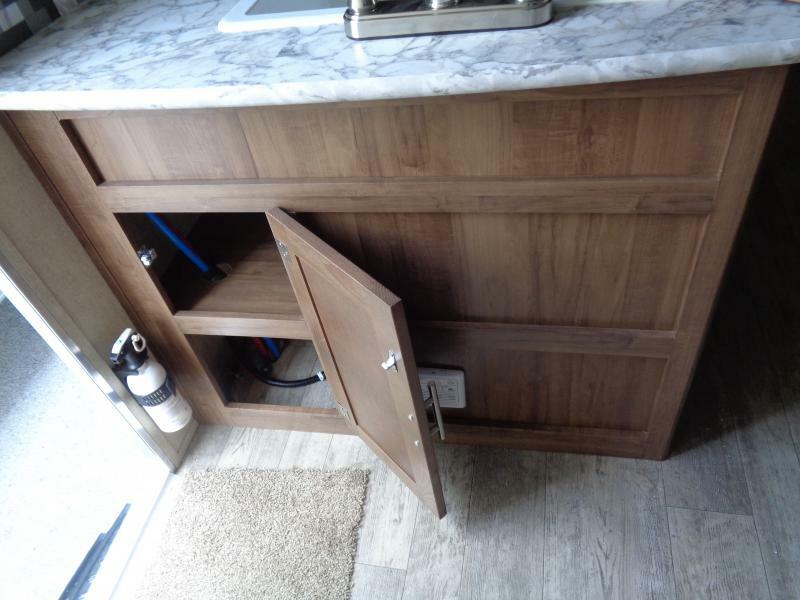 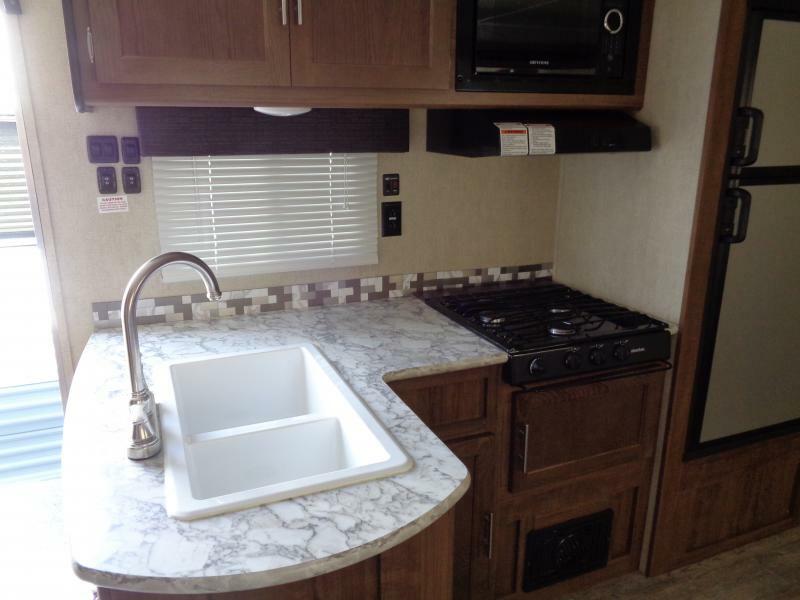 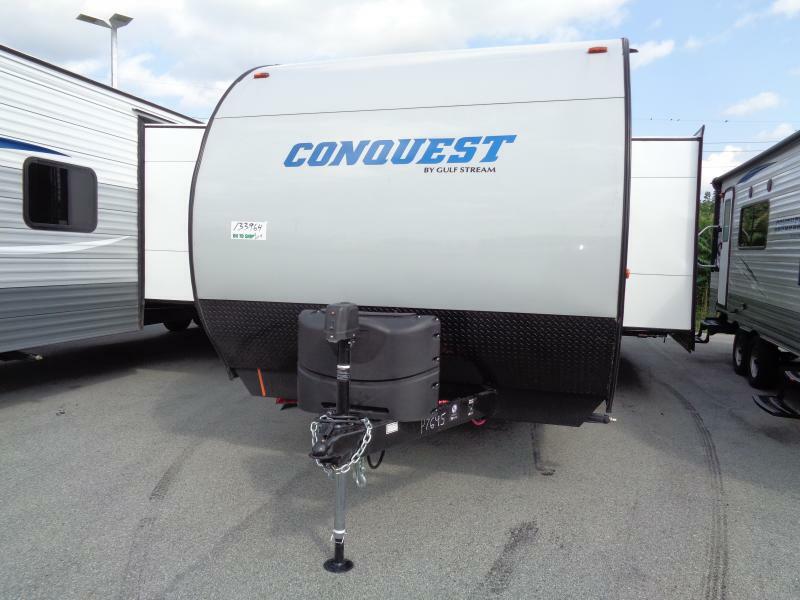 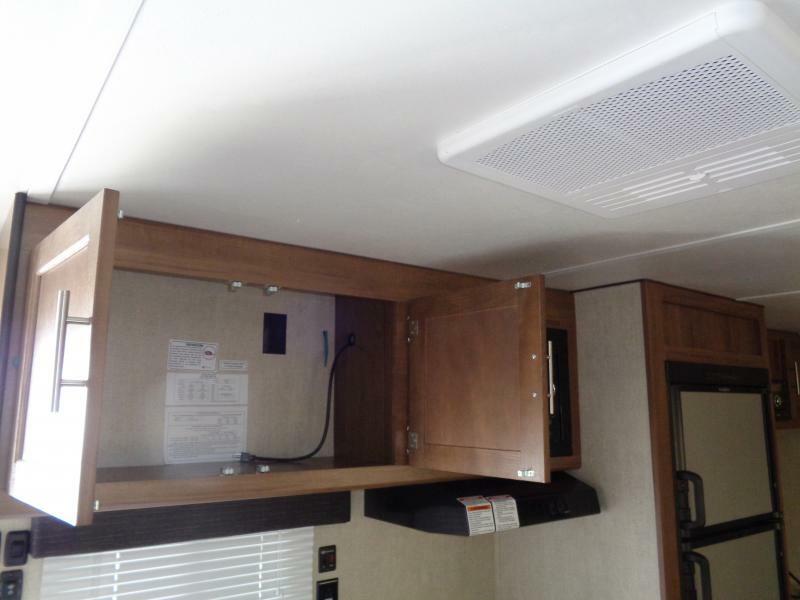 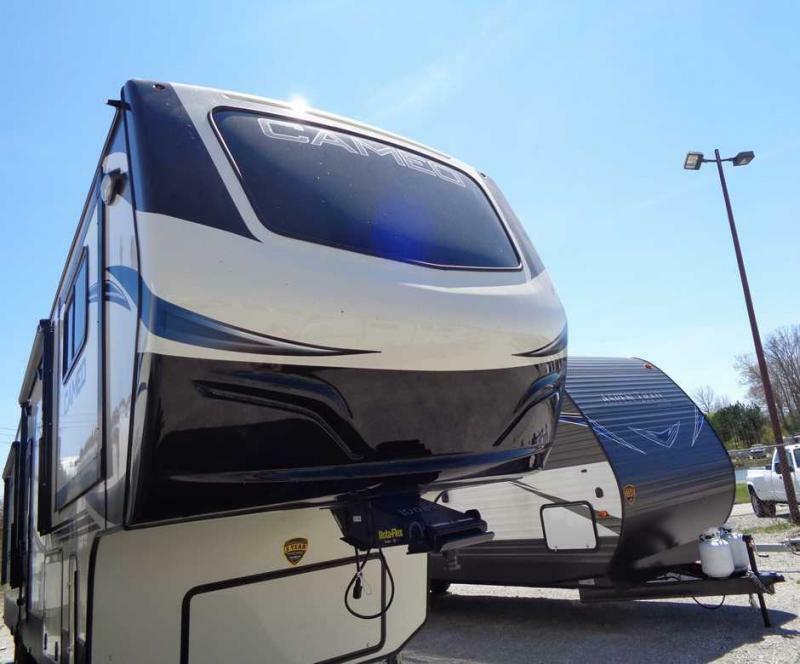 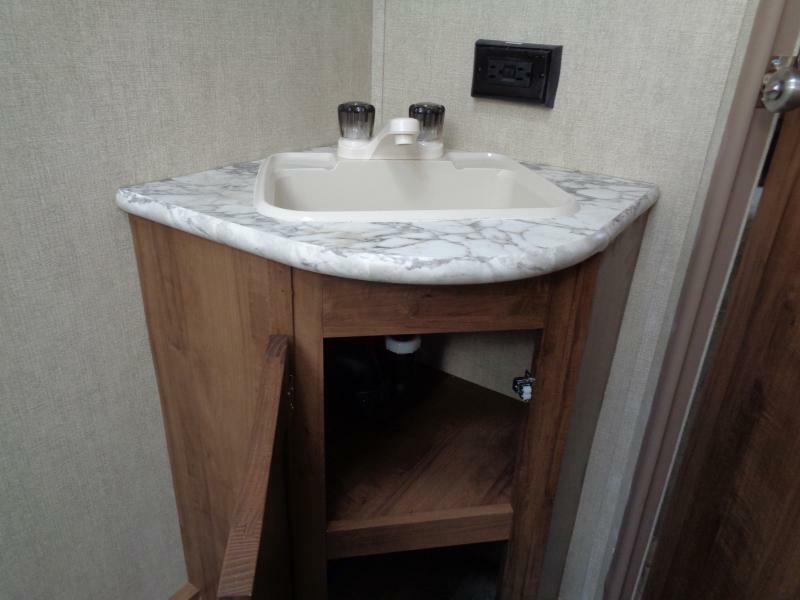 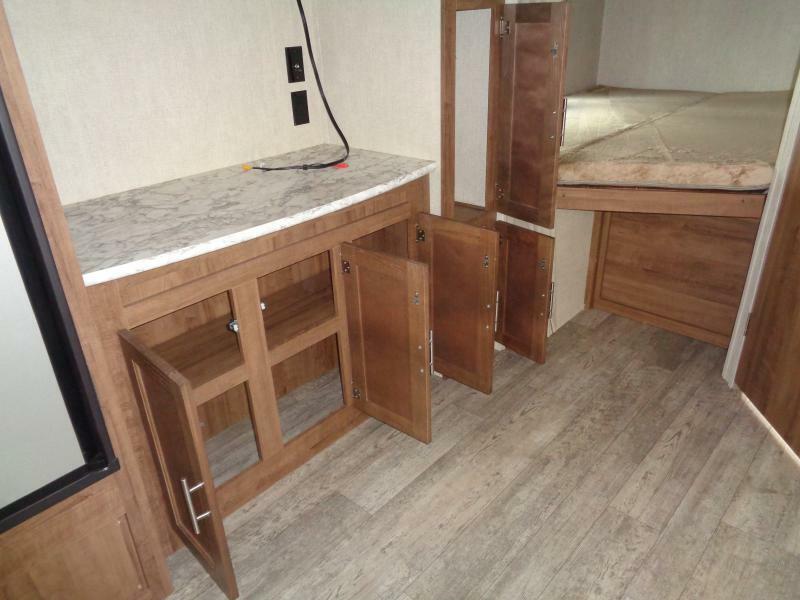 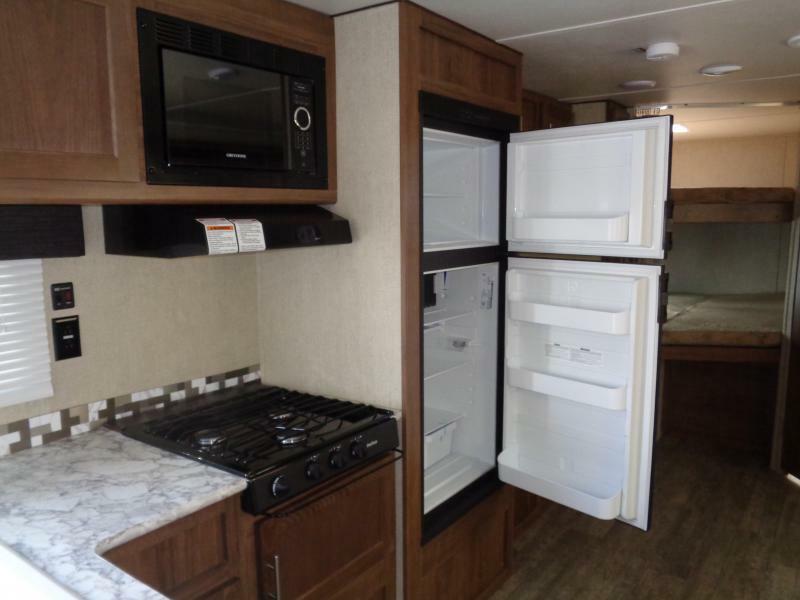 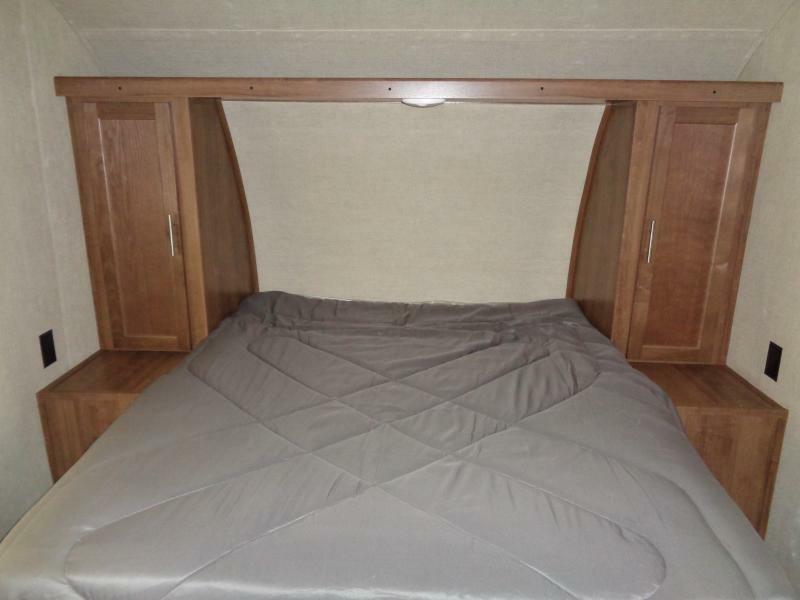 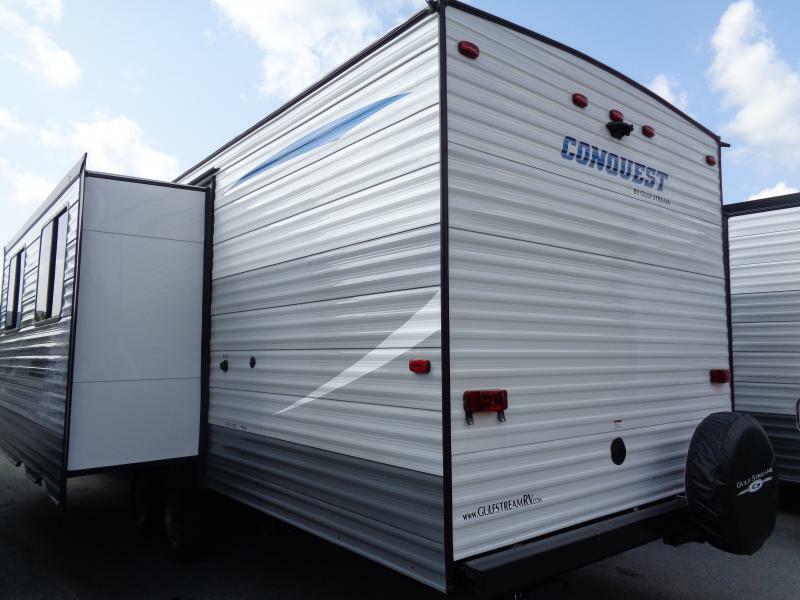 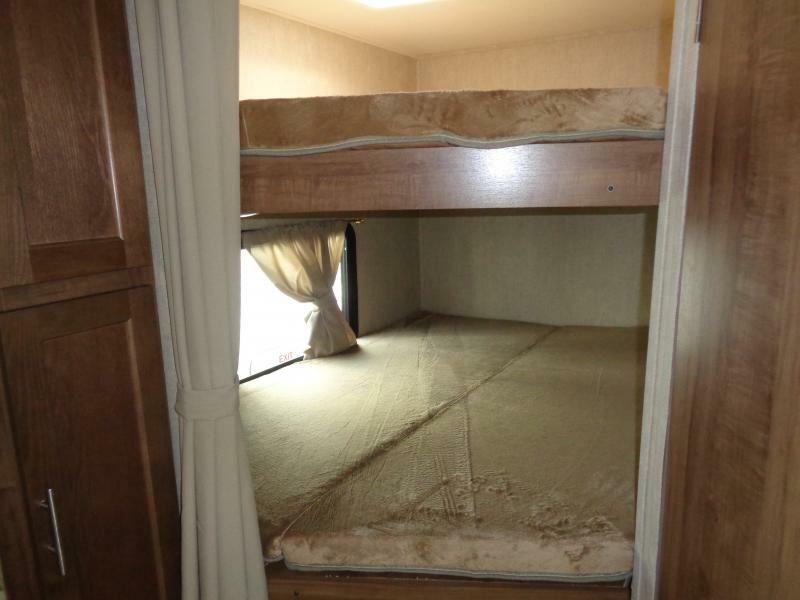 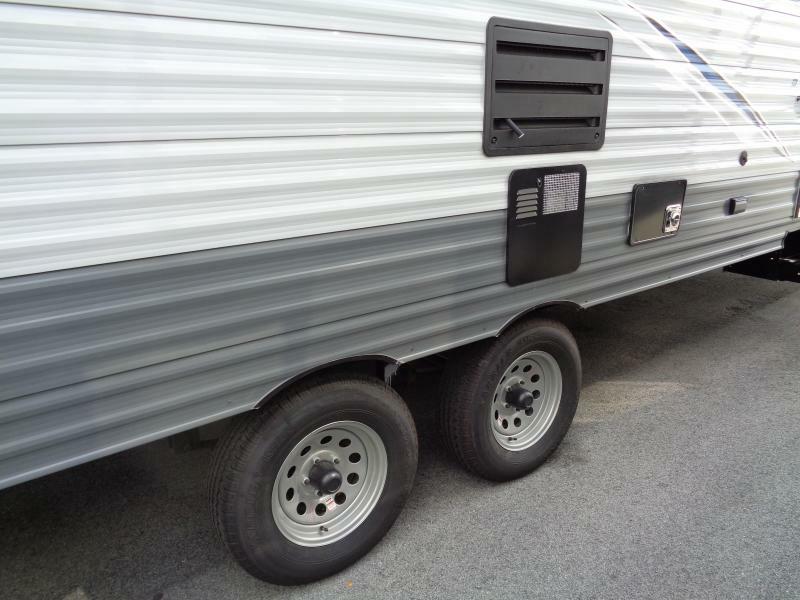 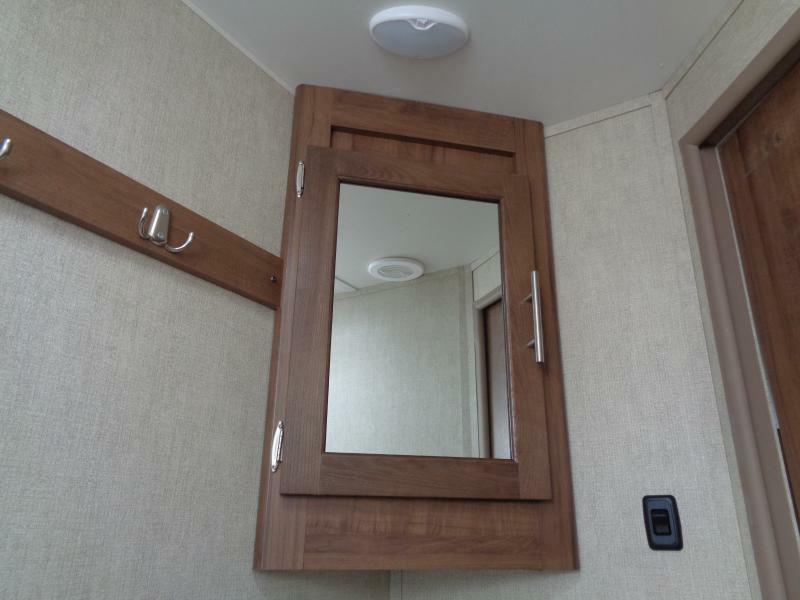 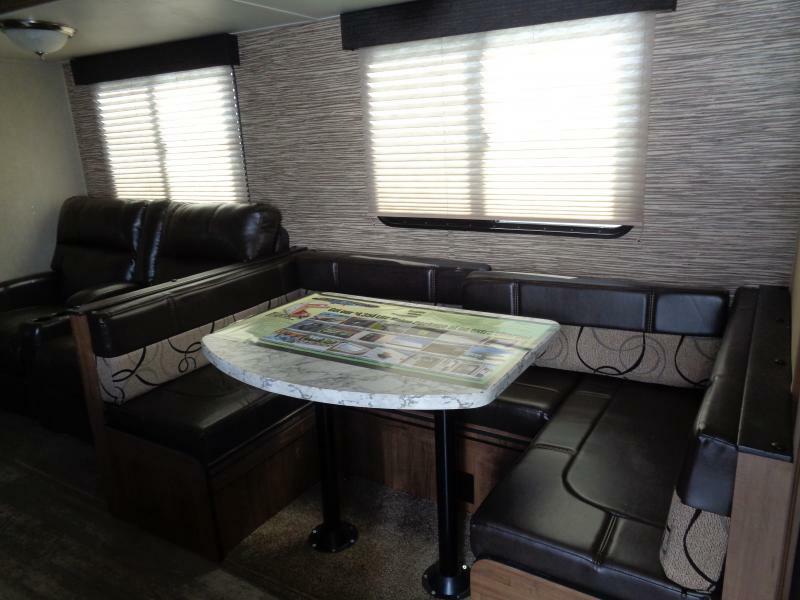 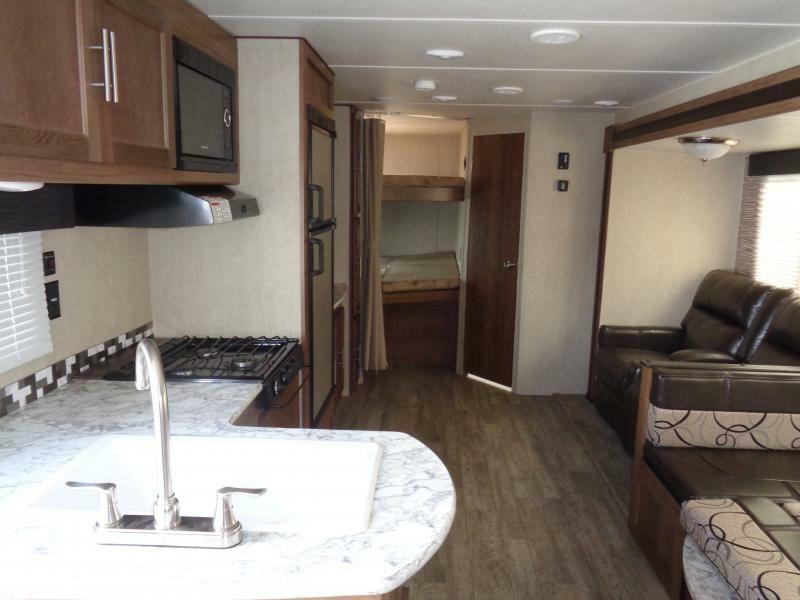 This 2019 CONQUEST 281BH Travel Trailer from Gulf Stream is the beginning of a great experience for you and your family or friends. 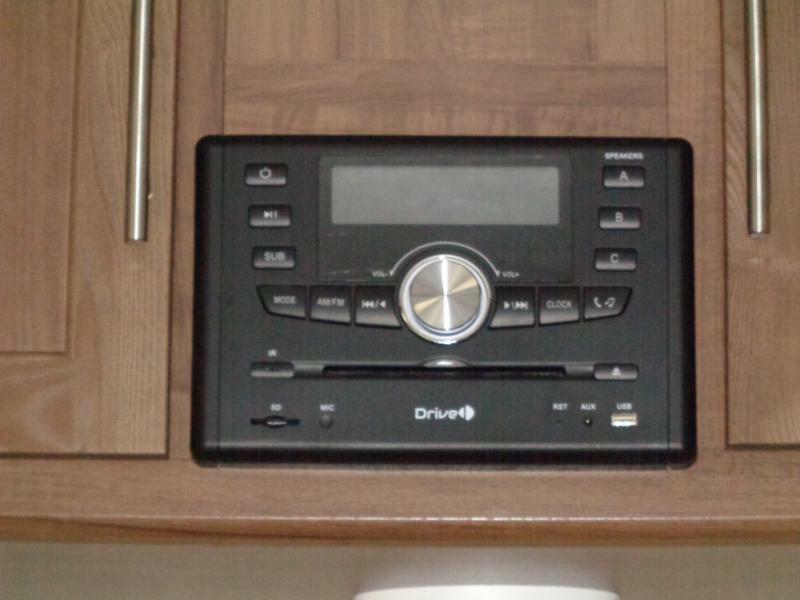 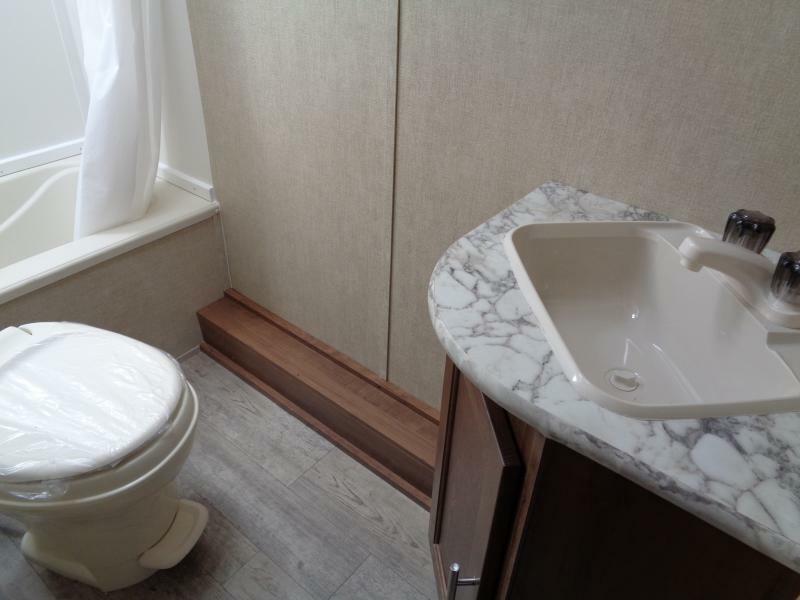 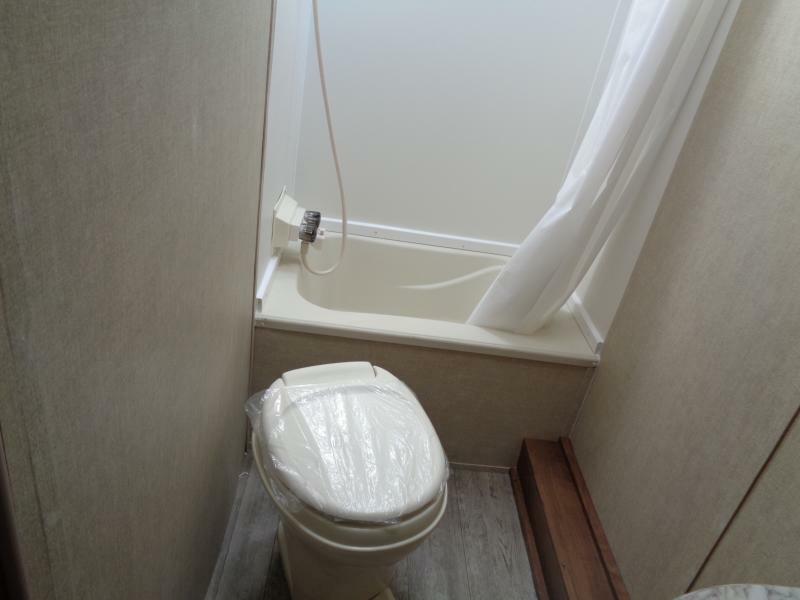 The amenities you are looking for at an affordable price. 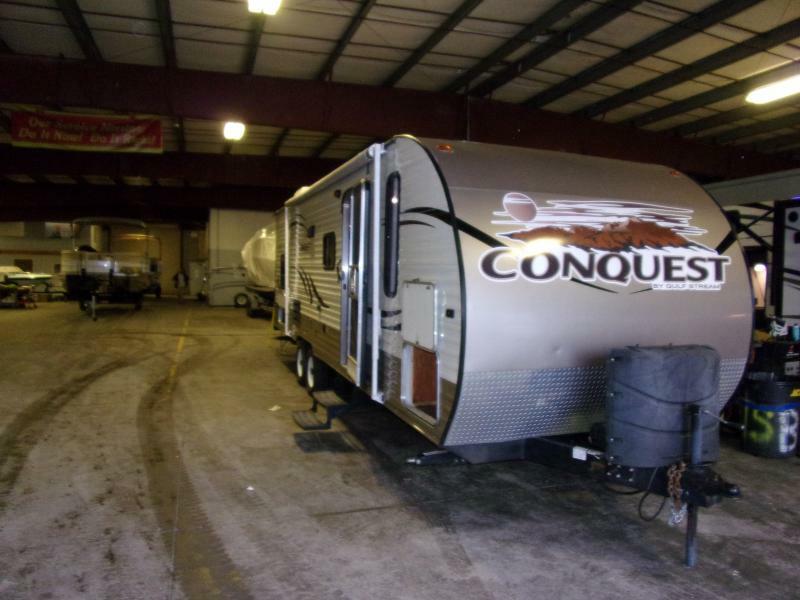 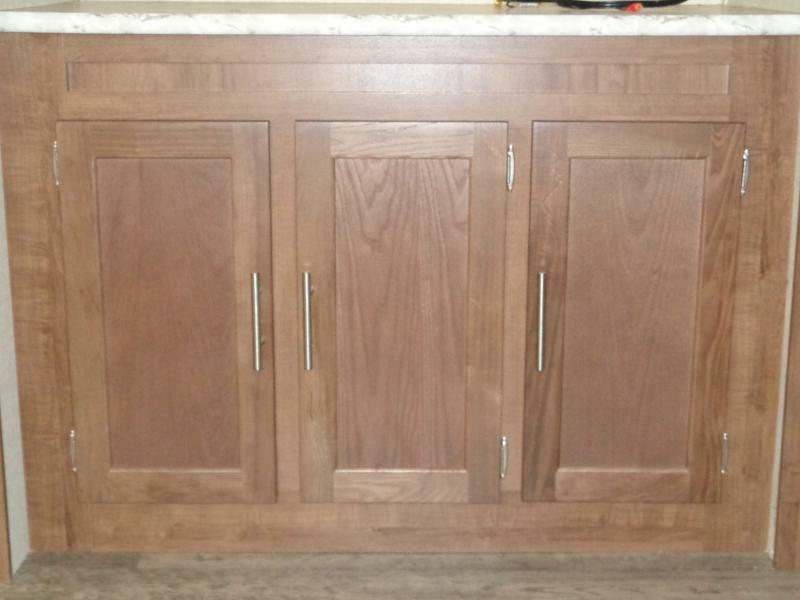 Come on in and take a look around today. 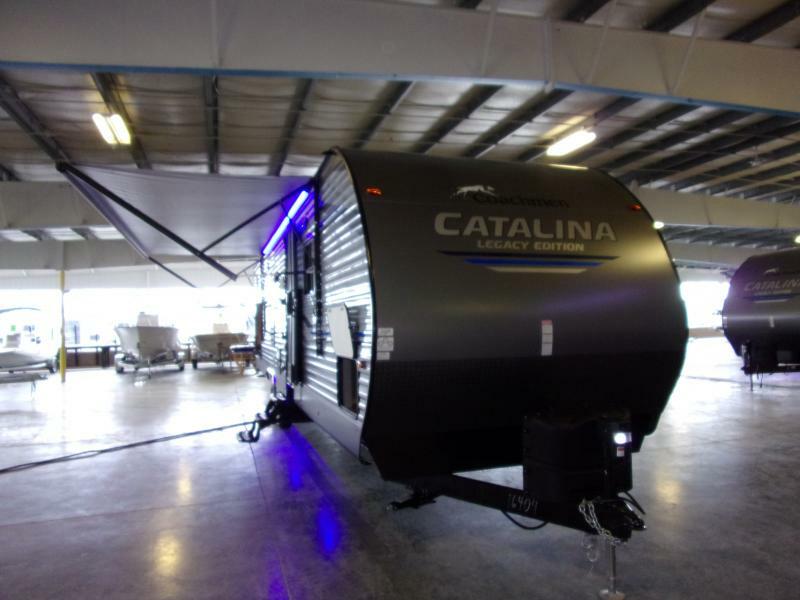 ASK ABOUT OUR SPECIAL FINANCING.